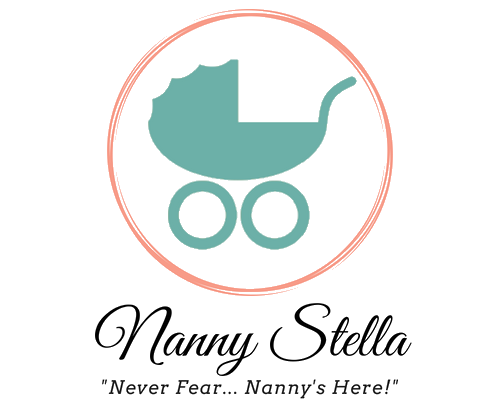 At a time that is convenient to you, Nanny Stella will discuss one-on-one your concerns about your children. She will work with you to develop a clear plan and will follow-up to keep your family on the right path. The telephone coaching is up to one hour in length.